It is now only one week until this cool gang make their entrance into the crowdfunding world. We are working hard to get the presentation finished and make it as fun as the game! 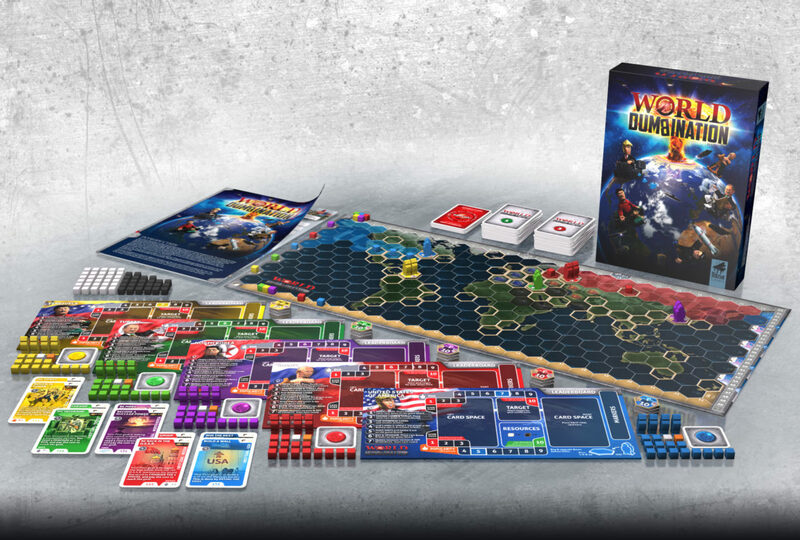 Hope you will check out our Kickstarter tuesday April 23rd! 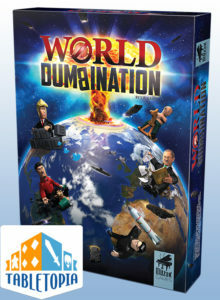 World Dumbination is available for play testing on Tabletopia. 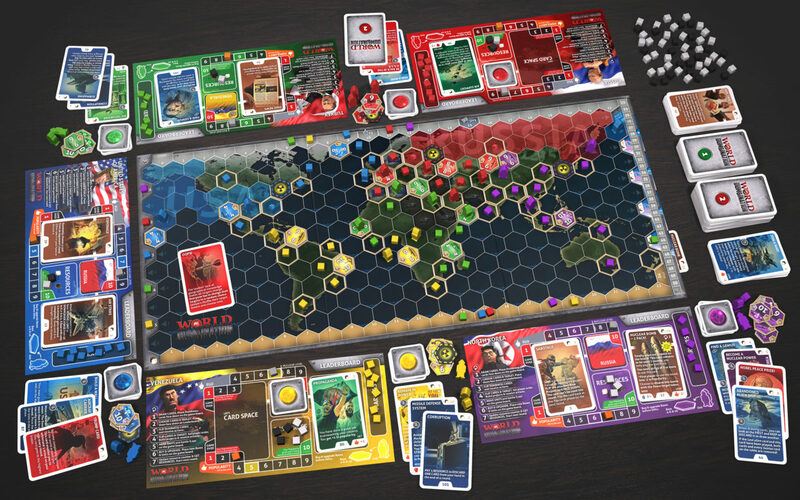 The game is fully playable, but there will be updates done to the cards.We will publish the game on Tabletopia soon, this is the link that must be used until then. 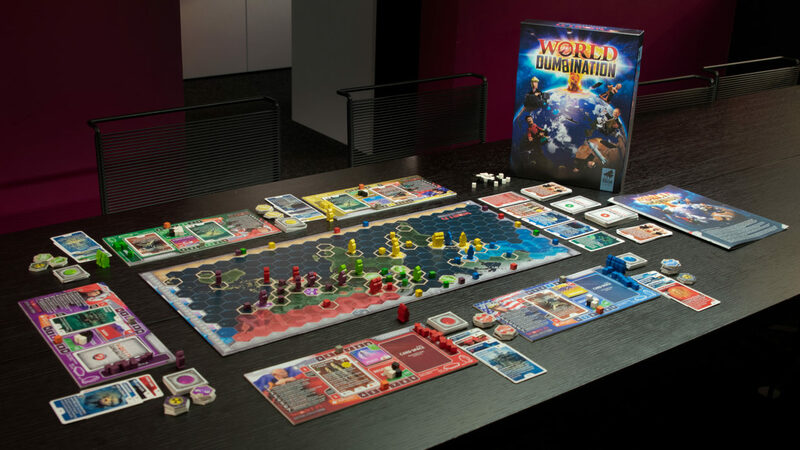 When creating World Dumbination I wanted to make a game which I would like to play with my friends! 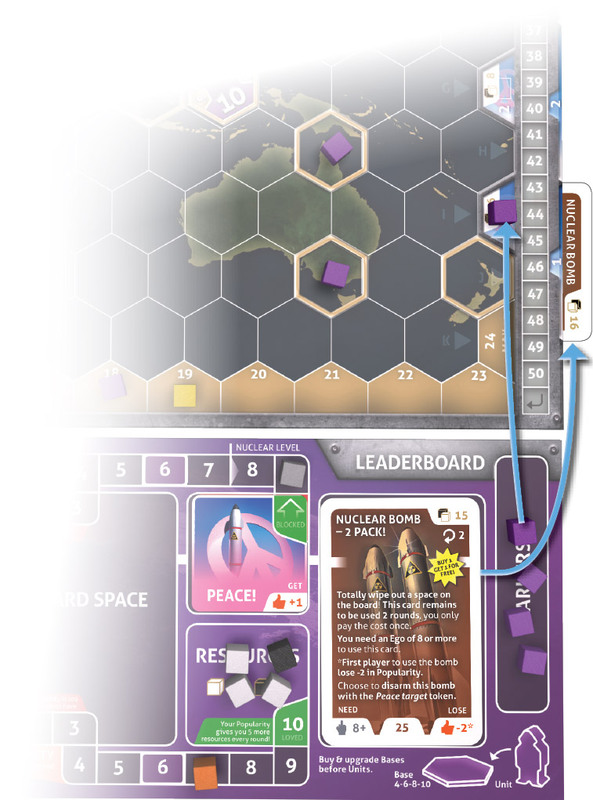 I like strategy games but also like a lot of interaction between the players. 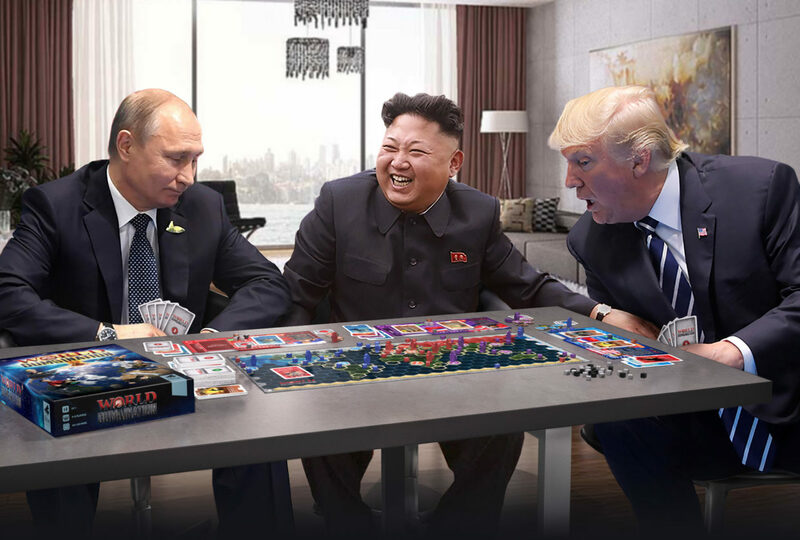 When your friends are over for a game night, it should be no reason to just sit around the table silently pushing cubes! 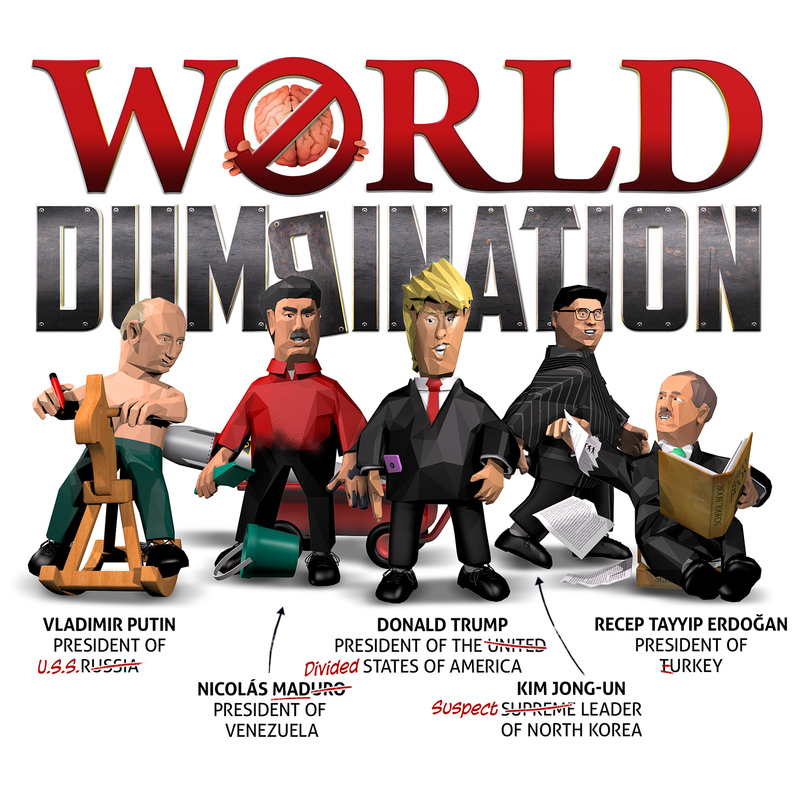 In World Dumbination you interact with your fellow players all the time. I also wanted to create a game that starts off a bit unbalanced. Since players have different starting points it gives an extra edge to the game. 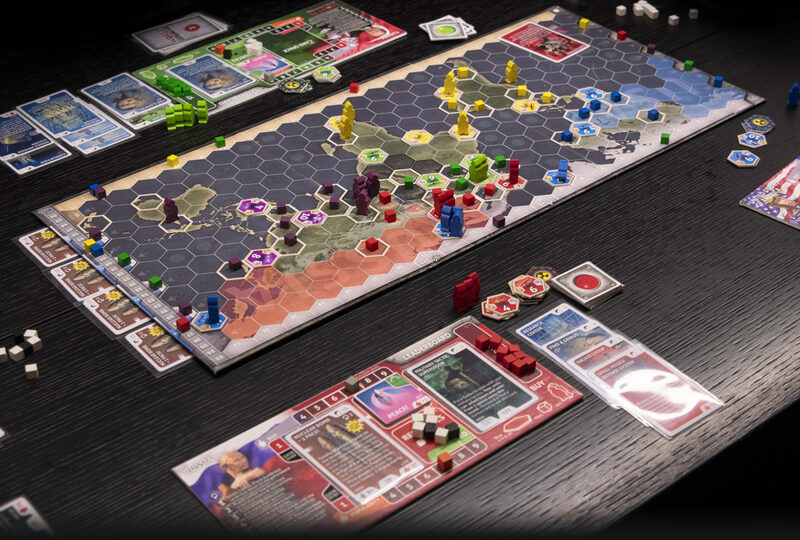 It also makes it more fun to play over and over as you can change the nation and starting point and try some different tactics. We have been working on a launch date for a while now, but experience has taught us that even the smallest things can take a lot of time. 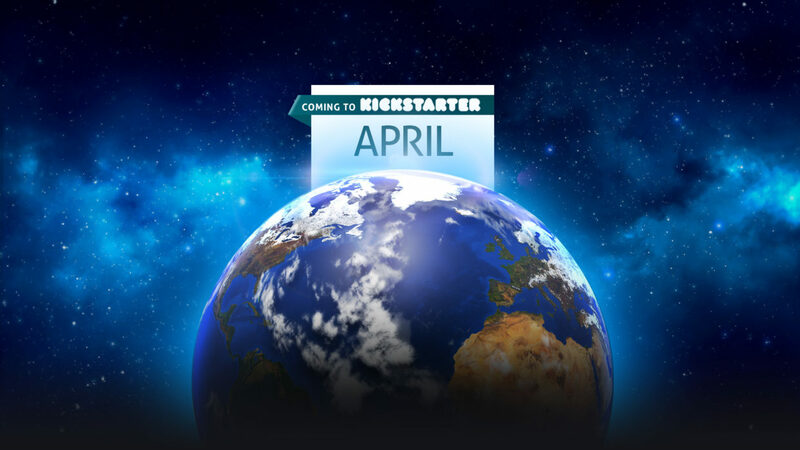 But we know we will launch the game on Kickstarter in April! 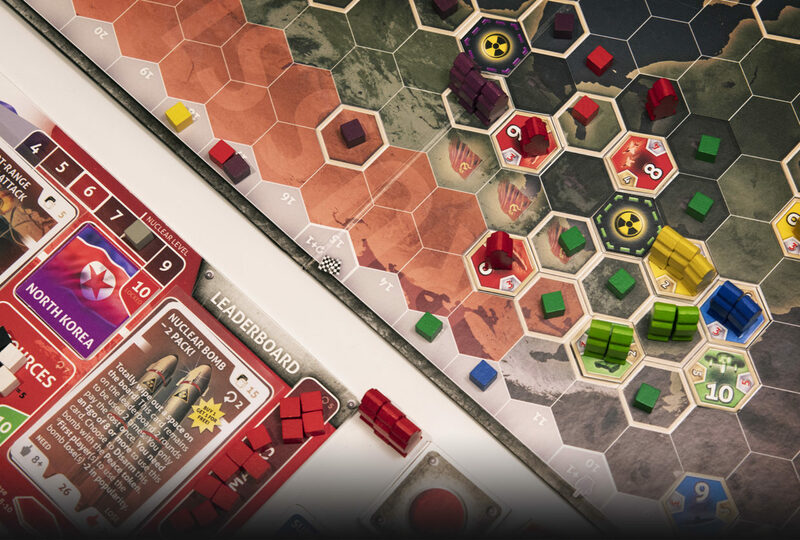 Some may ask why it takes so much time to make and launch a game on Kickstarter, and the best answer is because we haven’t done it before! The only thing that seems to take the amount of time as expected is the video, but that is something our designer has done a lot of before. We are far from having the amount of followers we want, so we still need to try to market the game some more. This is actually what takes the most time, so we will just have to focus of launching the game at some point! Watch out for more updates coming soon!